As with your browser, it is a good idea to clear out history every so often. 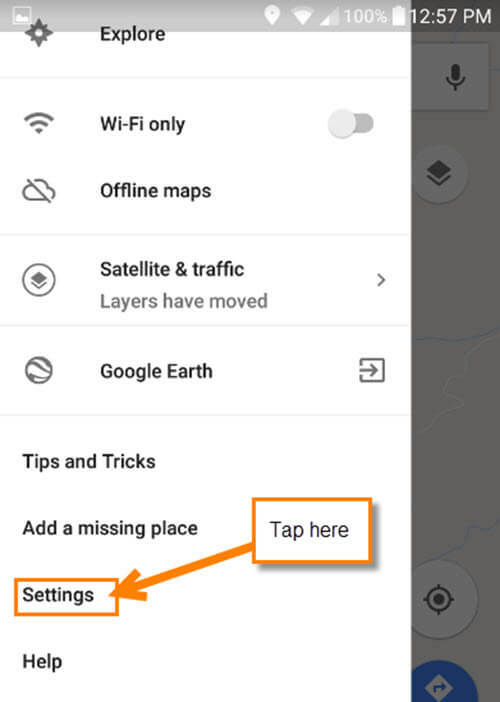 If you need to use the location option on your Android phone, it is good to be aware of how to do this. Now, pull out your notebook and take some notes. 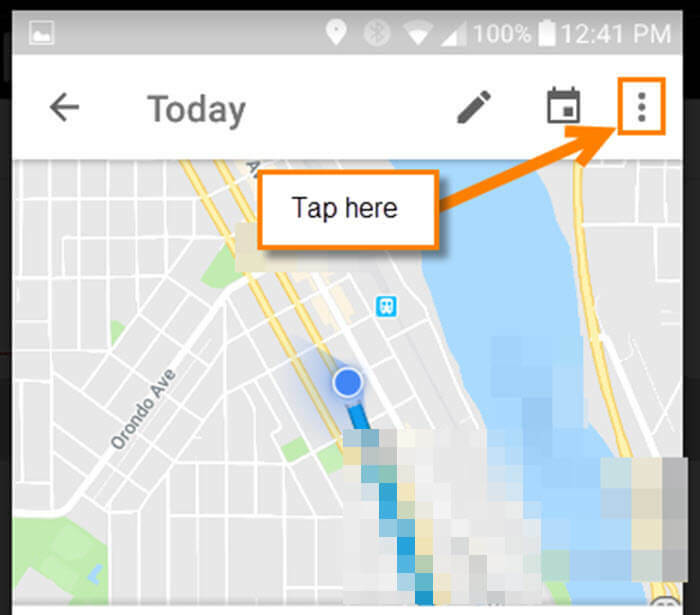 Step 1: Find the Google Map App on your Android device. Step 2: On the map screen tap the three lines at the top-left (or wherever your device hides this). Step 3: Once on the side menu, scroll down until you see Settings. Tap it. 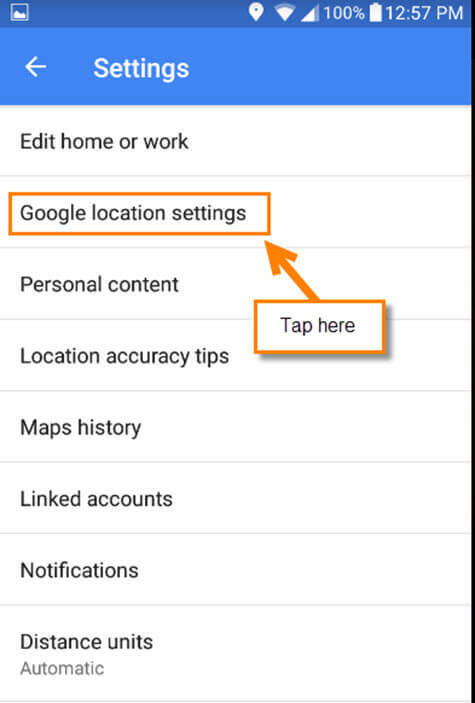 Step 4: Look for the Google Location settings and tap it. Step 5: This is the magic screen where you can now fix and control the location options. 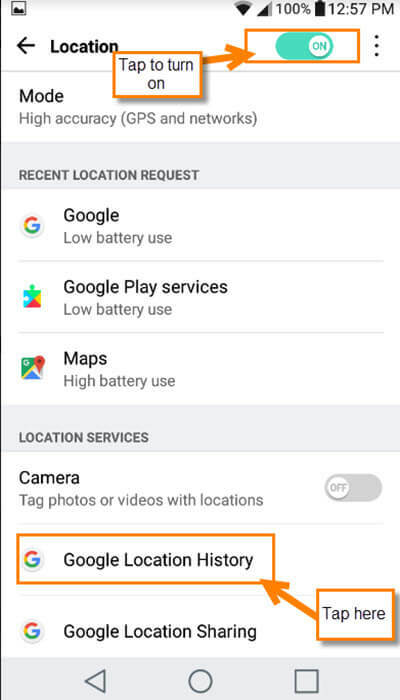 Since we are here for Google location history, tap it. Step 6: Before moving forward, make sure to have the Location history turned on by tapping the switch. Verify you are on the Gmail account on which you want to clear the history. This is done by tapping the down arrow at the top-right which will show all the accounts. Once on the right Gmail account, look at the bottom of the page and tap on the Manage Timeline button. Step 7: Head to the top-right and tap the 3 dots. 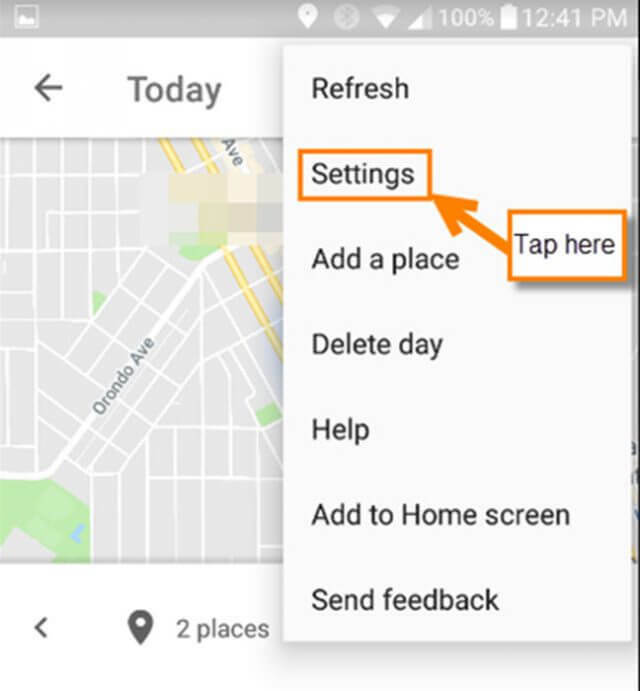 This will bring up a menu where you will tap on Settings. 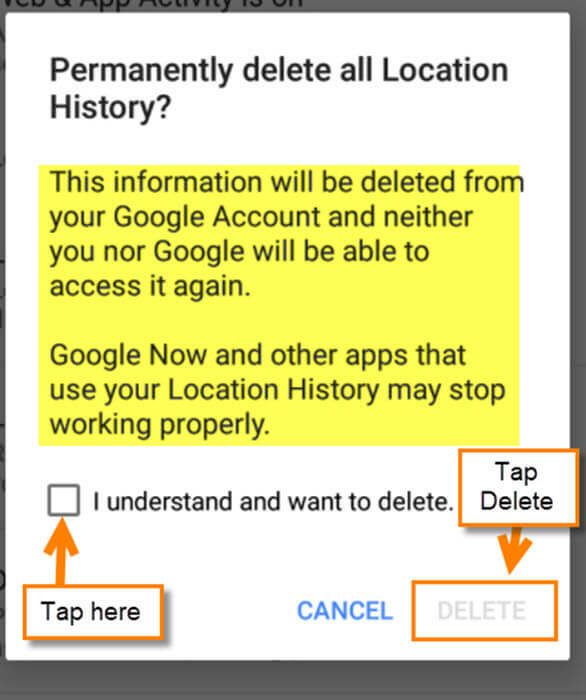 Step 8: Scroll to the bottom and you will see two options: Delete all Location History, and Delete Location History Range. If you choose the first one, it will delete every location on every date permanently. If you understand that, then after you tap this one you will be given a warning screen. All you need to do is tap the box, and then tap Delete. 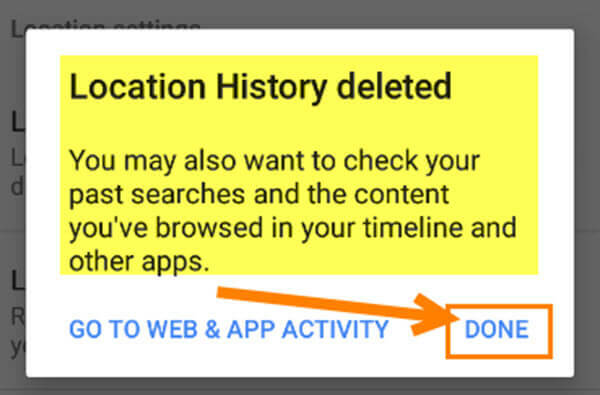 Step 9: Now you will see a window that confirms you have deleted your history. They also give you some suggestions of other areas you could look at. Done! 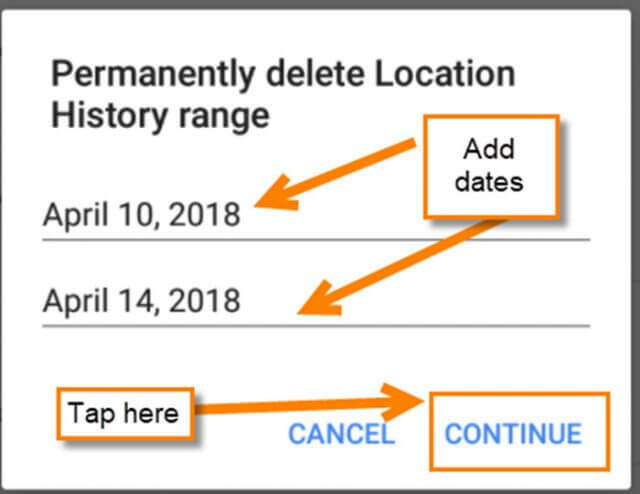 Step 10: If you choose the Delete Location History Range, then you will be given the option to pick the dates. After picking your dates, hit continue, which takes you to basically the same warning screen from above. 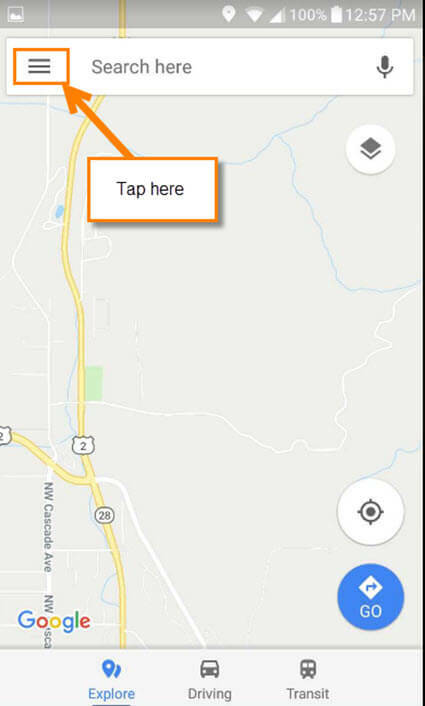 Check the box and tap delete. Done! 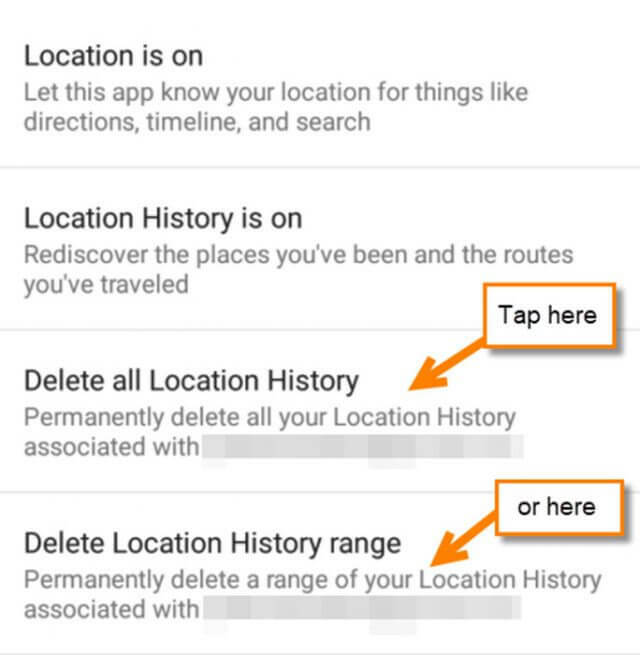 Now you are able to clear your location history on your Android device. Time to start clearing up the location history, people. Jason Shuffield began working with computers at an early age. As he gained experience he began helping others who had difficulties with technology and requested assistance. Over time it became obvious there was a local need for a technology expert with great people skills. As a result Jason started his computer repair company, CYIN, in 2011. With years of experience in web design, computer repair, tech support, computer training and social media management Jason loves to share his knowledge and educate people. Check here to receive our FREE Weekly Newsletter! Check this box to receive email notification of new comments!Get notified of new comments on this post. If discussion generates more than a few emails daily your subscription will be paused automatically. Topic: BACKED UP ON TWO DISKS FROM WINDOW7?